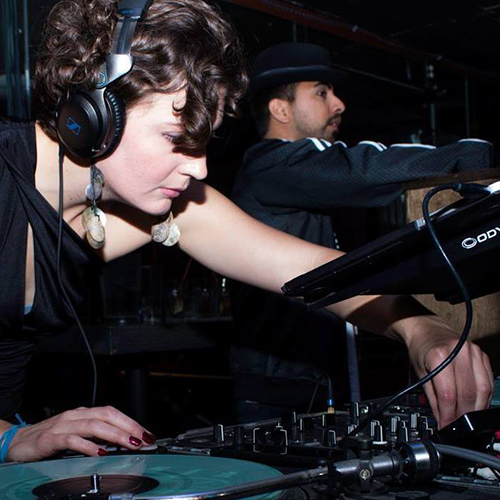 Edukate started breaking in 2005 and DJing in 2013. She's a founding member of Goddistas and also reps TBG and HBO. She founded San Diego Bgirl Sessions as a way to grow the community of women-identifying participants in San Diego's hip hop scene, and she believes hip hop is a beautiful way to empower women in all aspects of life.